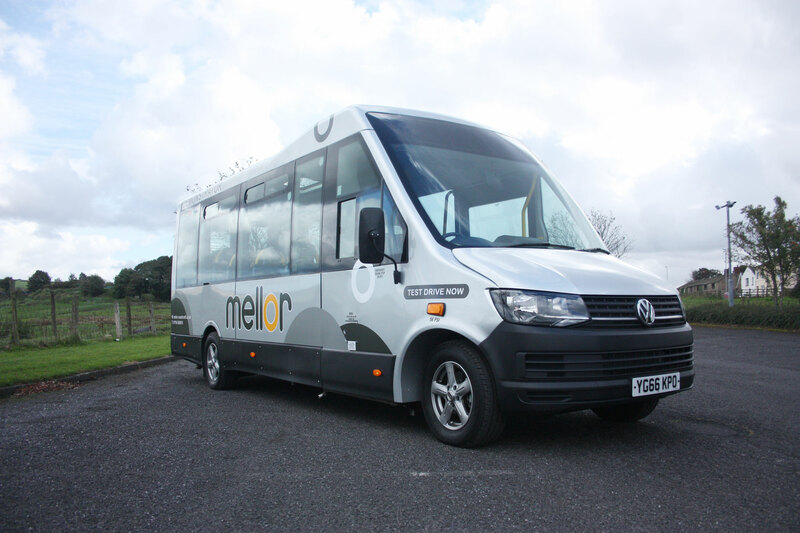 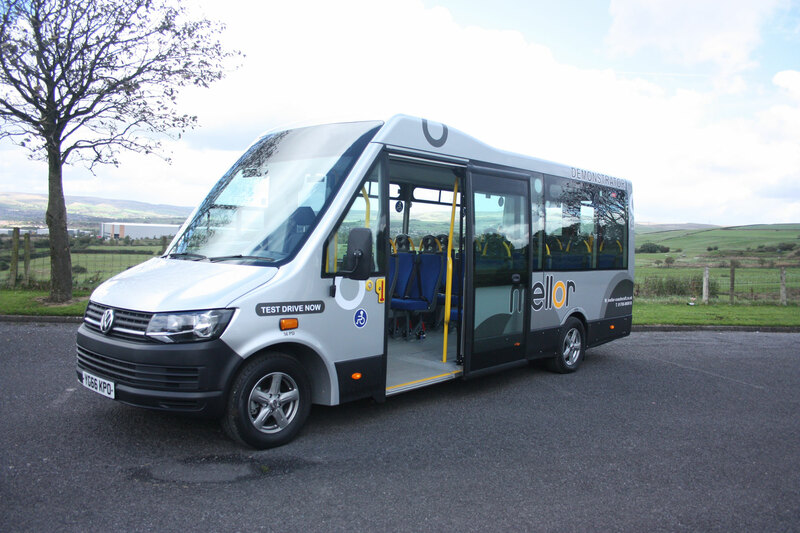 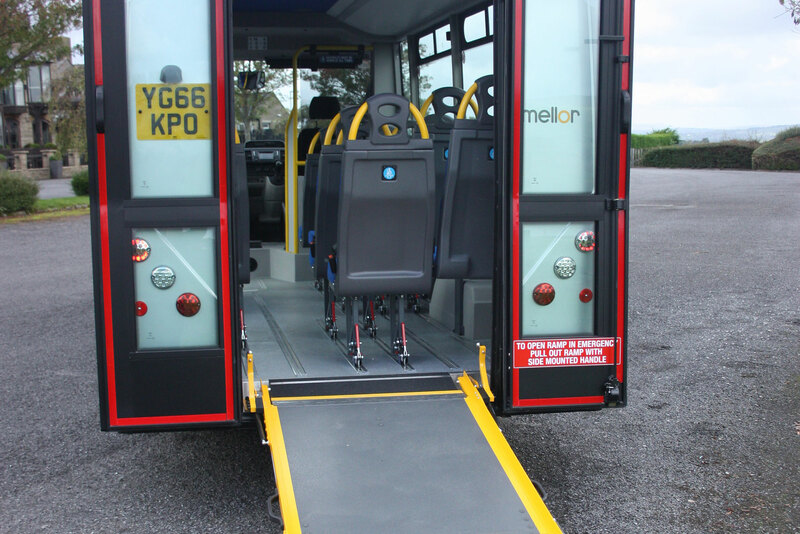 The Tucana II has been completely re-engineered for Volkswagen’s acclaimed T6 base vehicle. 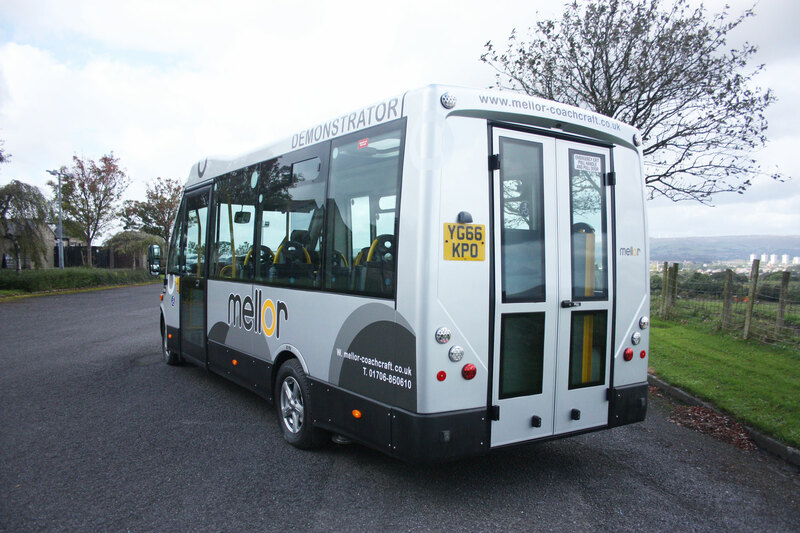 The front has been redesigned with new CAD-designed mouldings. 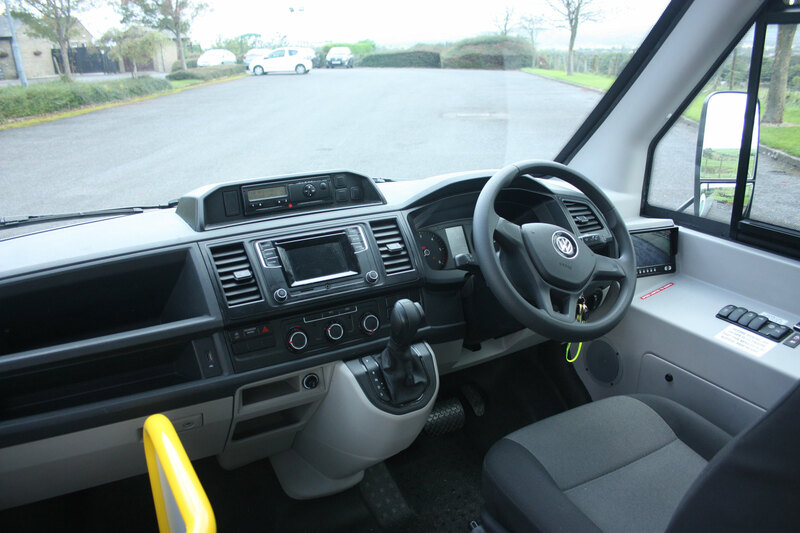 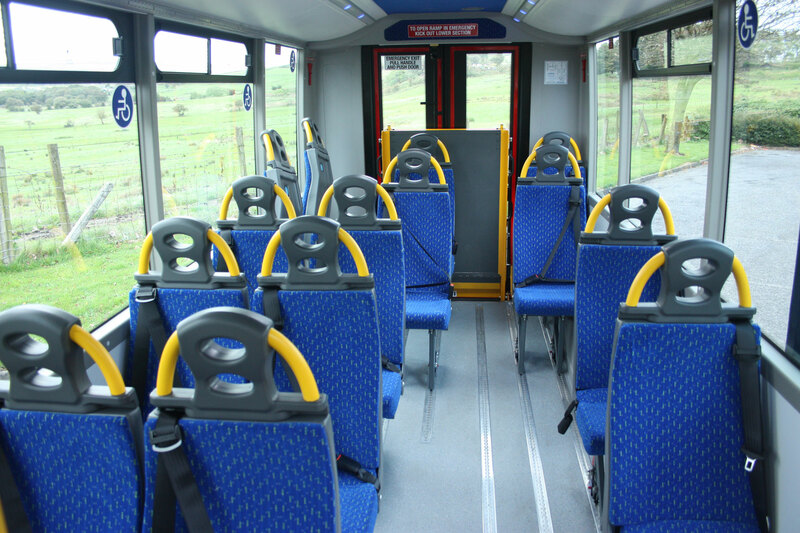 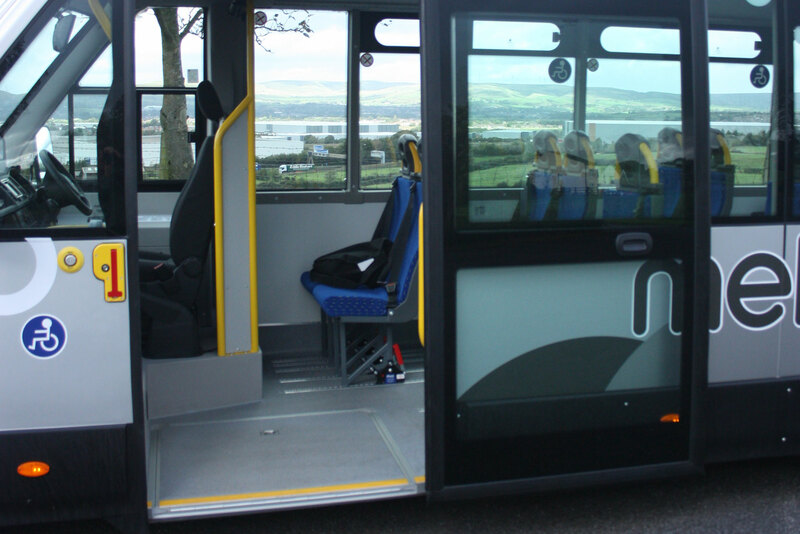 The new interior mouldings have modernised the driver and passenger areas.